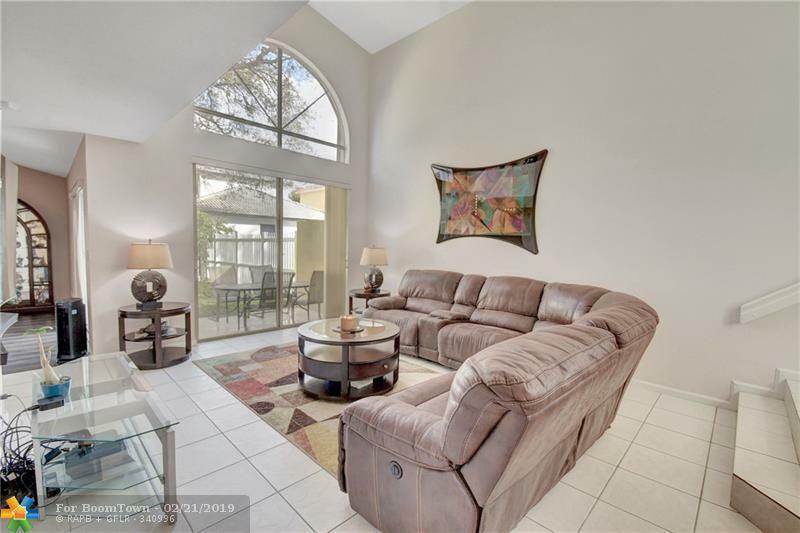 Gorgeous 3/2.5 +office in the highly sought after gated community of Brittany Park at Regency Lakes. 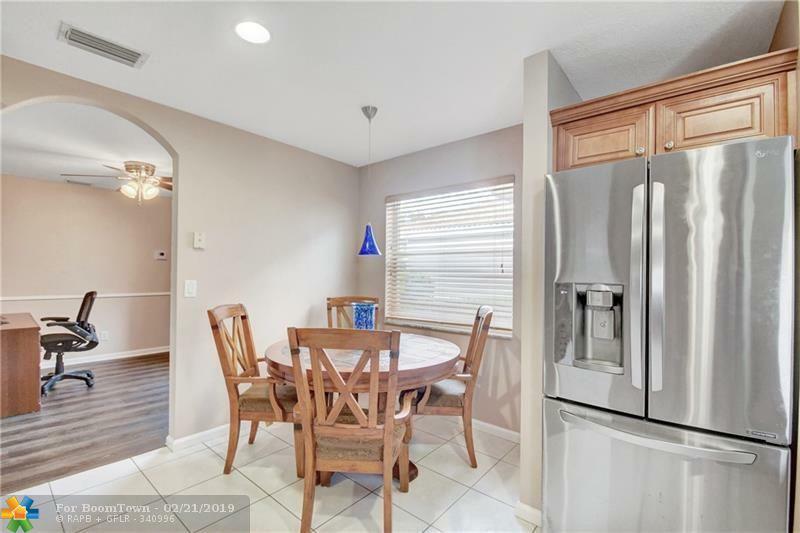 This 2-story home features: Updated eat-in kitchen w/granite counters & newer appliances, 2015 A/C, large living room w/vaulted ceilings, family room, oversized master w/His & Her closets, master bath boasts dual sinks, separate tub & shower, tile & laminate thru-out living areas, new carpet upstairs, hurricane shutters, open patio and fenced yard w/fruit trees. Maintenance includes: tree trimming (front only), lawn care, security, Comcast cable/HD TV, monitored alarm system & recreation facilities. 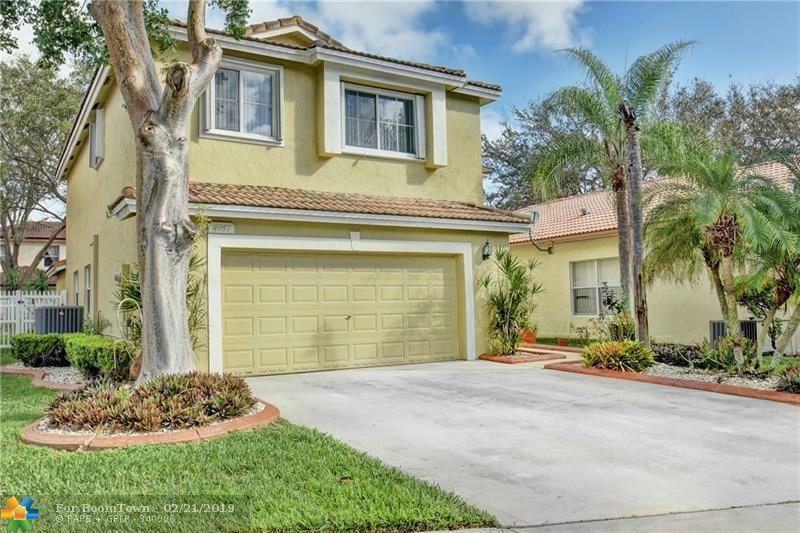 Guard gated community w/tons of amenities including clubhouse, gym, 2 pools, tot lot, tennis & basketball courts. 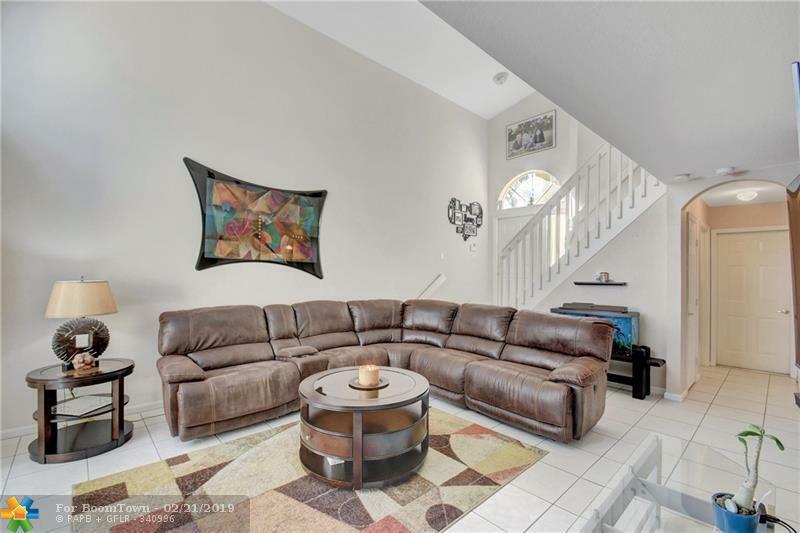 Close to top rated schools, shopping, dining & highways. See attachments.